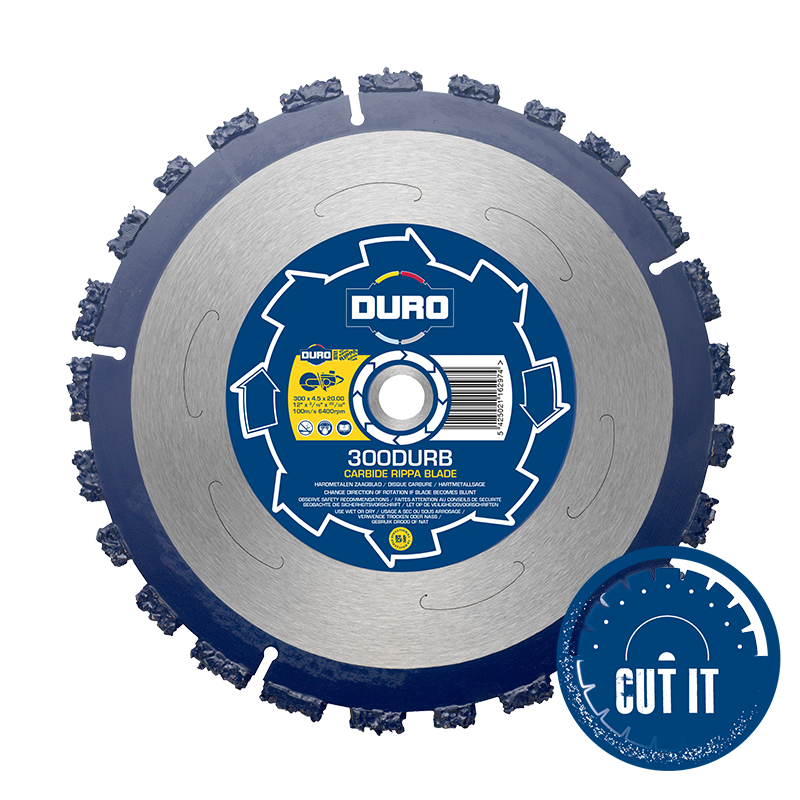 A unique carbide welded tip saw blade for use on petrol driven saws and angle grinders with a reduced noise and vibration centre. 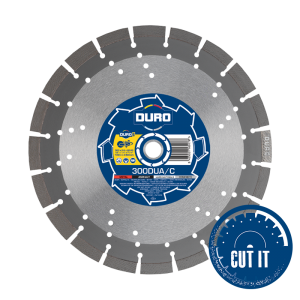 The blade is bi-directional with carbide cluster segments and a reduced noise centre. The Rippa blade is the perfect tool to accompany chainsaws and will not ‘clog’ itself or the petrol saw that drives it and can be used in applications that chainsaws are not allowed to. 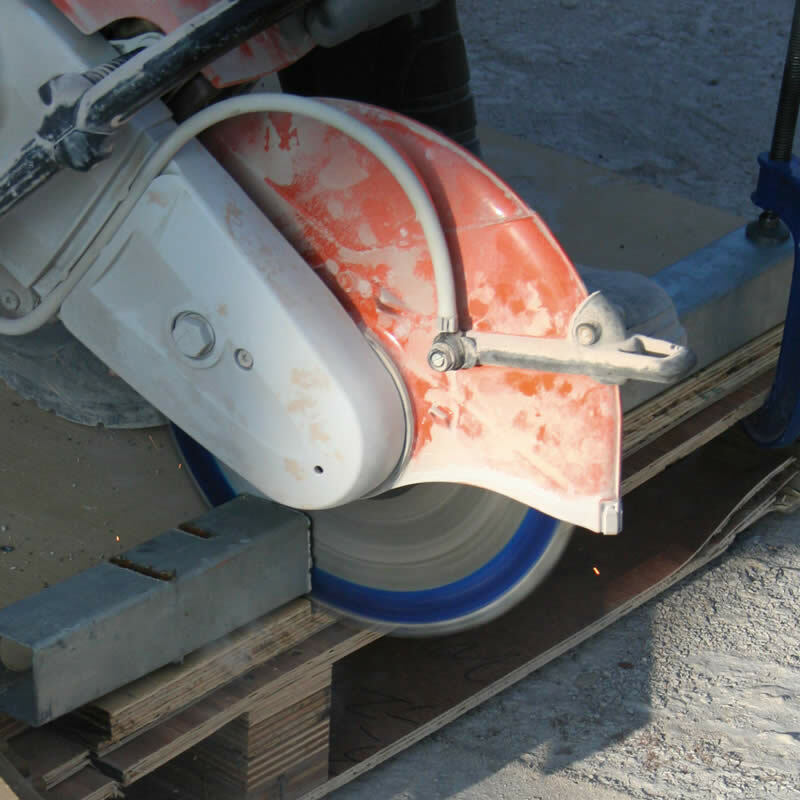 The Rippa blade can be used on a huge range of different materials – one after the other – with minimal segment clean-up after use even on materials such as rubber. 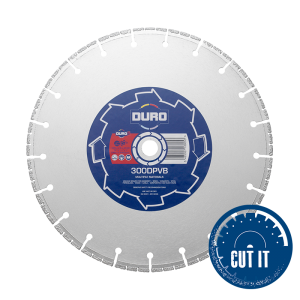 DURO Ultra Rippa blades have been tested in-house and approved for sale in the UK by B.S.I and in line with the GPSD (General Product Safety Directive). They are not classified as a super abrasive but are manufactured in line with the stringent standards of EN13236. Tree roots / Wood boards & planks / Fence panels / Thin sheet metal / Nails / Screws / Flashing / Decking / Groundwork / Rubber / Plastic / Abrasive blocks / Flat roofs / Tar / Anything that a diamond blade can’t cut! 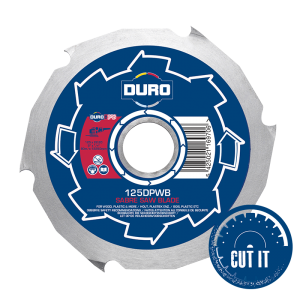 TO DO EVERYTHING A DIAMOND BLADE CAN'T!